28,141 Remote Jobs available as a Developer, Designer, Copywriter, Customer Support Rep, Project Manager and more! Hire remote workers. 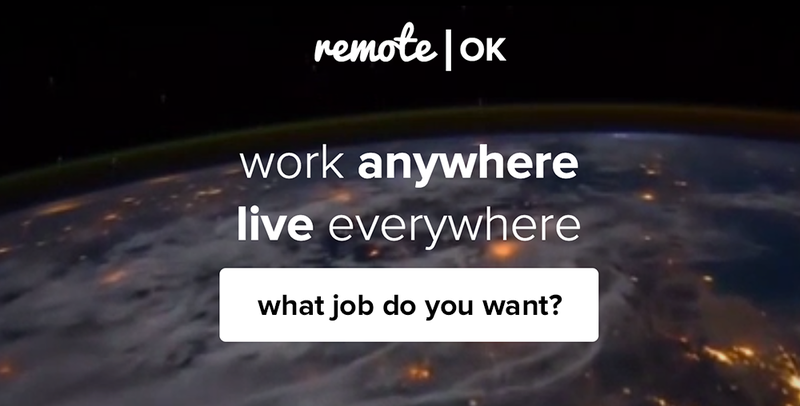 Remote OK is the biggest remote jobs board on the web to help you find a career where you can work remotely from anywhere.